One of the best classic breakfast dishes you can have is a fluffy waffle or a tall stack of pancakes. 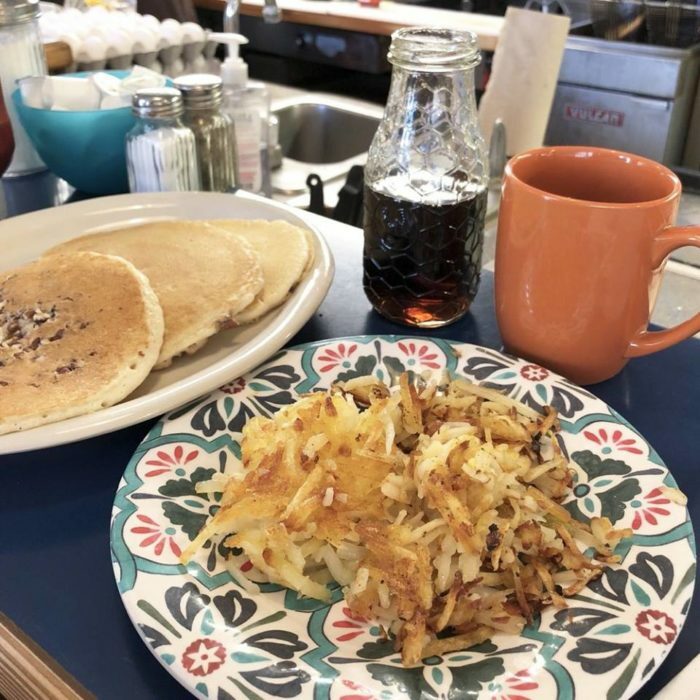 This family-owned breakfast spot in Alamogordo is the perfect spot for breakfast with a classic diner feel that will make your breakfast dreams come true. 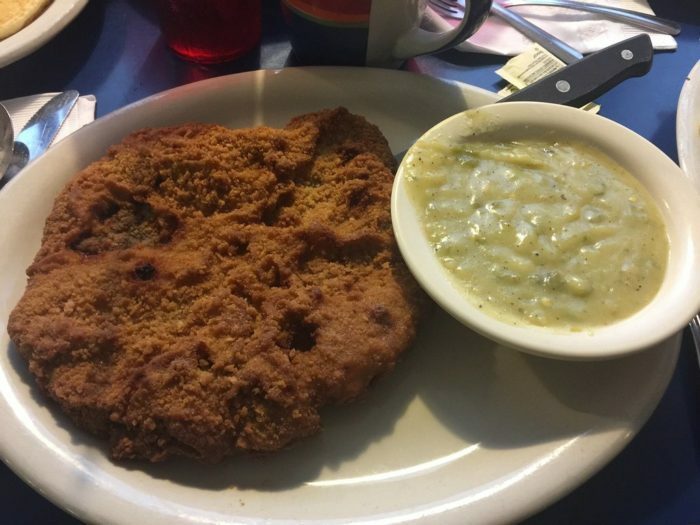 While the name is an ode to waffles and pancakes, this little diner serves up many other breakfast classics as well as New Mexican dishes we all know and love. 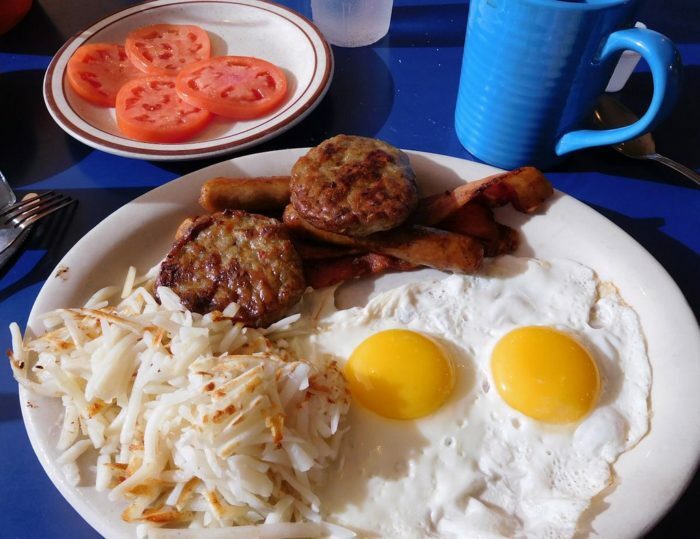 Get ready to enjoy an amazing meal to start off your morning at the best breakfast spot in Alamogordo. 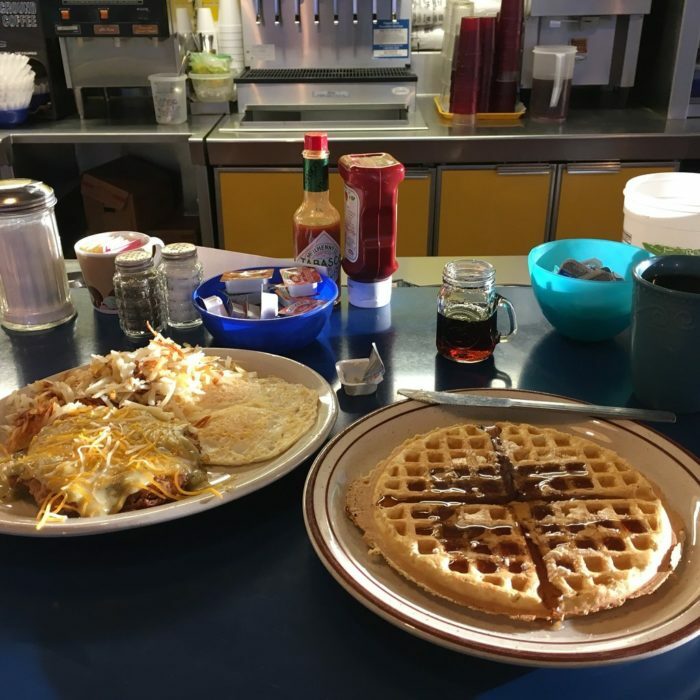 Welcome to Waffle & Pancake Shoppe in Alamogordo! 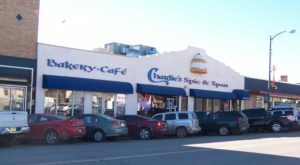 This local breakfast and lunch spot has been family-owned and serving the Alamogordo area for over 25 years. 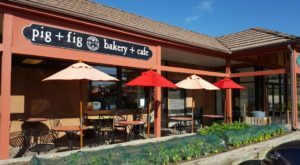 While you can definitely find amazing waffles and pancakes at this shop, you'll also find numerous other delicious dishes to indulge in. Waffle & Pancake Shoppe might call itself a shop, but it feels much more like a classic diner, complete with a counter to sit at and enjoy breakfast. These breakfasts have huge portions for an incredibly affordable price. You won't leave hungry from this restaurant. 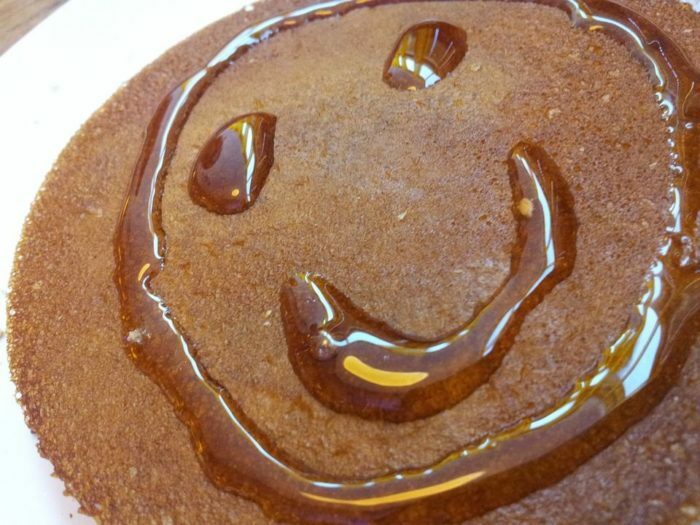 The atmosphere is always friendly at Waffle & Pancake Shoppe, and despite being so busy, you'll get treated like you're the only customer in the room. 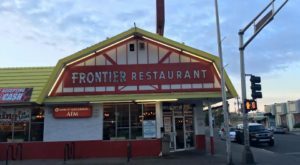 This old fashioned diner will throw you back to simpler times with its mom and pop style feel. 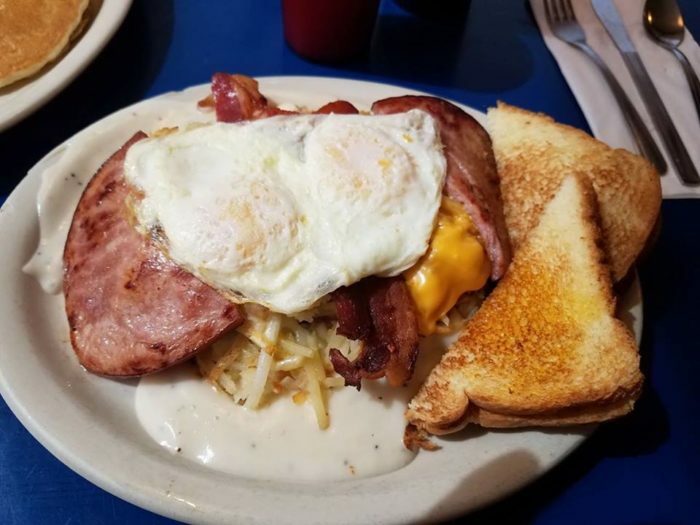 You won't want to miss a visit to the most amazing breakfast spot in Alamogordo, and we promise it's well worth the wait. 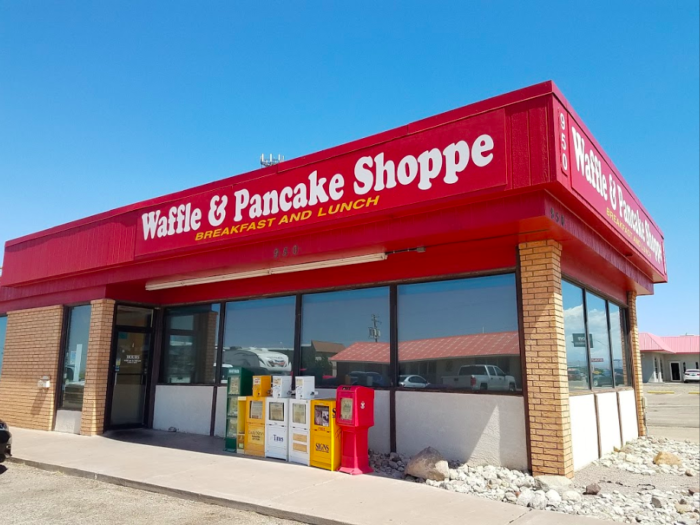 Waffle & Pancake Shoppe is located at 950 S. White Sands Blvd., Alamogordo, NM. 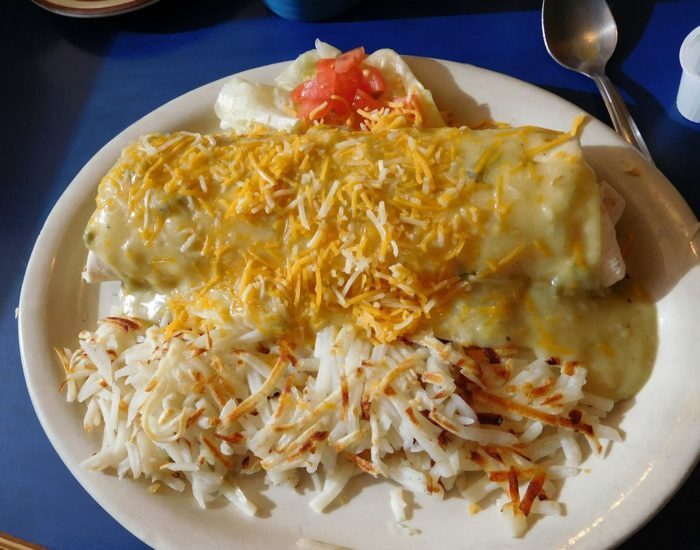 Have you ever gotten breakfast at this sweet Alamogordo spot? What did you think? We’d love to hear your thoughts in the comments! 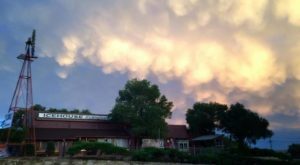 For more delicious food in New Mexico, you need to check out this made from scratch cafe in Albuquerque.